Perhaps 23 years is enough to have sufficiently prepared you to romance this saga. Square Enix has been hard at work this year bringing titles we previously thought may never see the light of day in the west to mobile devices. The latest to join the ranks of mobile ports is Romancing SaGa 2, a port of the cult classic Super Famicom game from 1993. 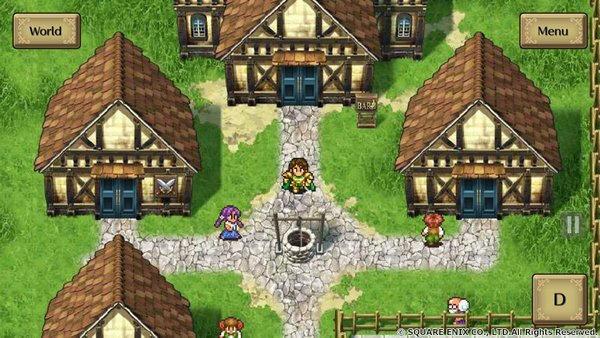 While there have been rumblings and an official announcement indicating that Square Enix had planned to bring the venerable role-playing game to mobile devices, an official English trailer has just been released. There's also a date to go along with it. You'll be pleased to know, dear RPG fans, that you can pick it up as early as May 26th for both iOS and Android. The enhanced port will include updated visuals, a New Game Plus feature, additional character classes, and even a gardening mini-game, as if there weren't enough to do before. It'll set you back $17.99, but it's well worth investigating if you're invested in the traditional JRPG scene, especially as it's only just now receiving an English translation 23 years after it first debuted in Japan. 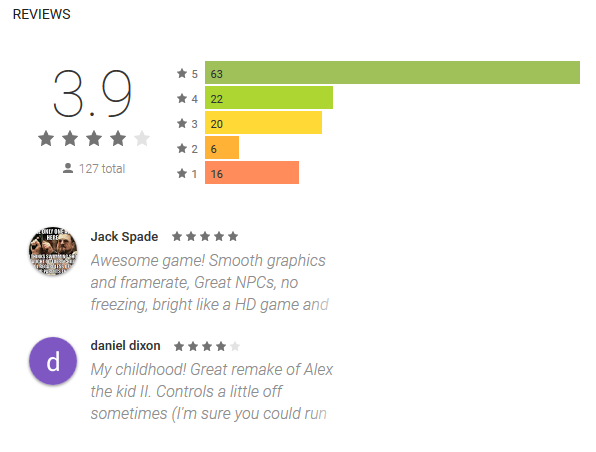 Unfortunately, we won't be receiving the Vita release Japanese consumers got, but hey -- mobile is a start. If it had a demo I would probably get it. It is probably one of my favorite non metal slug neo geo games. It's out tomorrow on iOS and December 7th on Android. Earlier this week, Westworld launched for iOS and Android, acting as a spin-off mobile game for HBO’s hit TV show of the same name. During that time, Bethesda has been watching with keen eyes, and has reportedly launched a lawsuit against Warner Bros, alleging that the Westworld mobile game is a “blatant rip-off” of Fallout Shelter. The two games do share some similarities. Fallout Shelter is a management simulator in which you create different rooms for your vault, and try to keep your residents happy by matching them up with jobs they would like doing best. This grants you quicker access to resources so that you can keep going. Westworld for iOS and Android is a similar style of management sim, although instead of managing vault dwellers, you are managing your own Westworld park. You create AI hosts and match them to specific guests to boost happiness. As Polygon reports, Bethesda Softworks filed its lawsuit in a Maryland US District Court this week. The suit says that Bethesda contracted Behaviour Interactive to work on Fallout Shelter as far back as 2014, years before work on this Westworld game had begun. Aside from all of that, similarities in art design and gameplay mechanics are also pointed out. Warner Bros, Behaviour Interactive and Bethesda have yet to comment publicly on the lawsuit. KitGuru Says: This is a fairly big deal, and could land Behaviour Interactive in a lot of trouble depending. We’ll be keeping an eye on this for future updates, but so far, the Westworld mobile game still appears to be available. Last week, we learned that Bethesda is suing Warner Bros and its partner, Behaviour Interactive, over the Westworld mobile game, branding it as a Fallout Shelter rip-off. Everyone involved in the lawsuit has been fairly quiet since then, but this week, Warner Bros spoke out, expressing its surprise, and calling Bethesda’s accusation ‘baseless’. 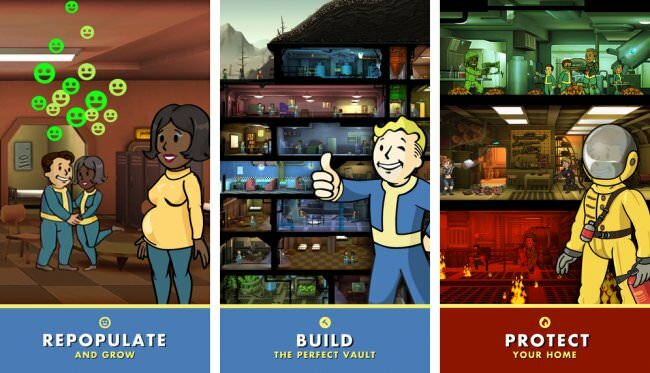 Behaviour Interactive previously worked with Bethesda on Fallout Shelter. Bethesda believes that because Westworld contained similar launch-day bugs to Fallout Shelter, that old Fallout Shelter code was reused to build this game. Warner Bros disagrees with this, claiming that the two games don’t share any code with one another. The statement goes on to say that Behaviour Interactive also disagrees with Bethesda’s accusations: “Warner Bros. has been assured by the game developer, Behaviour Interactive, that Bethesda’s allegations are untrue and that none of Bethesda’s code was used in the Westworld game”. Bethesda has yet to respond, but we’ll continue to follow this lawsuit as things progress. KitGuru Says: The Westworld lawsuit did seem to come out of nowhere. At first glance, it is easy to see some of the similarities between the two games, but arguing over code in a court room can be a tricky process. It will be interesting to see where this goes from here.